Keller Williams Realty was co-founded in 1983 by Gary Keller and Joe Williams with the mission to build careers worth having, businesses worth owning and lives worth living for its associates. 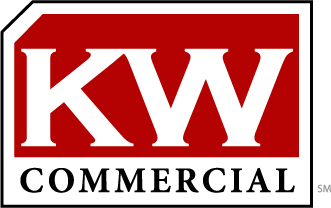 Today, Keller Williams is the world’s largest real estate franchise by agent count, with approximately 134,000 associates in over 770 offices around the world. In addition to exponential growth, Keller Williams continues to cultivate an agent-centric, education-based, technology-driven culture that rewards associates as stakeholders and provides clients with unrivaled real estate service.